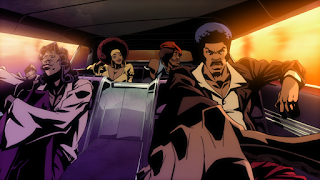 So last week, we departed away from our usual black sitcom, drama, or just sitcoms in general with a look at the adult-oriented animated shows. Today, we are sticking with animated shows, but in a different manner. 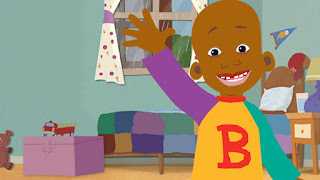 The list we did last week for TV Tuesday was mostly void of any black animated shows, and that's mainly because most of our choices would have been of shows structured for children. 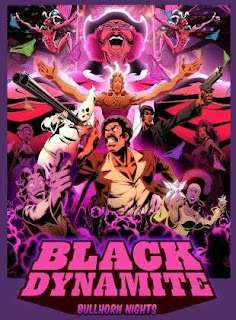 With that being said, we wanted to take a look at the black cartoons, whether adult-oriented or for kids, or somewhere in the very middle. 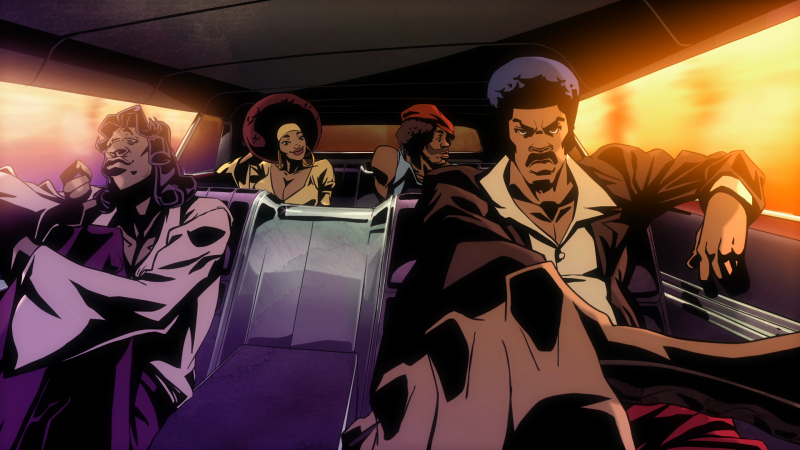 Make no mistake about it, black cartoons are very rare, so today, we take a look at the most notable. Not necessarily the best (some of them are), but the most notable. 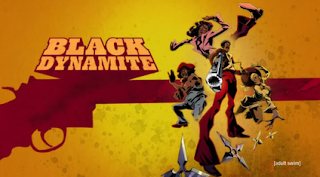 Let's get into our look at black cartoons. -The greatest of them all. 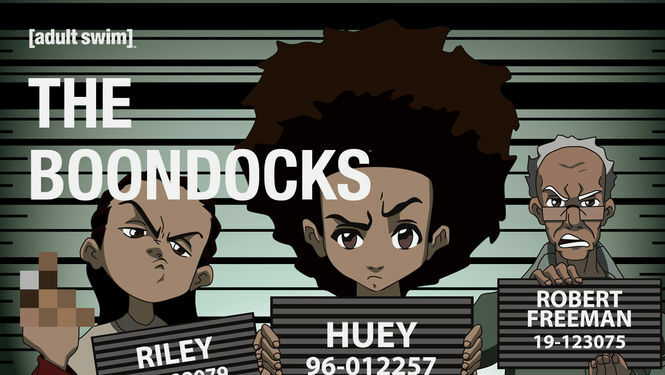 Built for the Adult Swim lineup on Cartoon Network, The Boondocks was the brainchild of Aaron Mcgruder that changed the game forever in black animation. 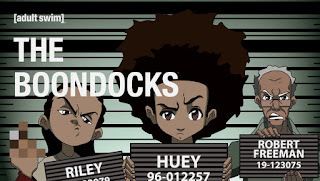 With a crass yet smart writing style, The Boondocks displayed a great awareness of society mixed with over the top stories, abrasive anger, current events, and sharp jokes. In some way, we all related to Riley and Huey, which made the show even better and more enjoyable for most. The Boondocks is one of the greatest animated shows ever, and my choice for the best black animated program. -This Eddie Murphy produced classic was a truly underrated series that would have lasted even longer had it not been so ahead of its time and expensive. 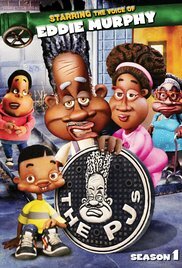 The Stubbs Family was the basis of the show and their life and times were documented in their neighborhood along with the craziness that surrounded them. For example, outside of Thurgood and Muriel, we are introduced to the neighborhood crackhead Smokey, and also met the children that serve as main characters, Calvin and Juicy. 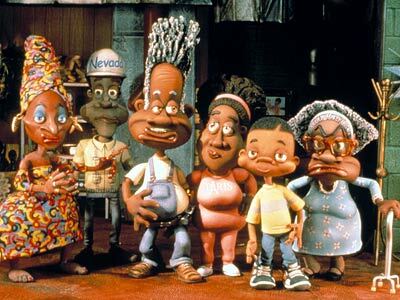 Whether or not you were a big fan of this show, the stop motion animation style was different and for a black cartoon/animated show to have this technology imposed was beyond special. 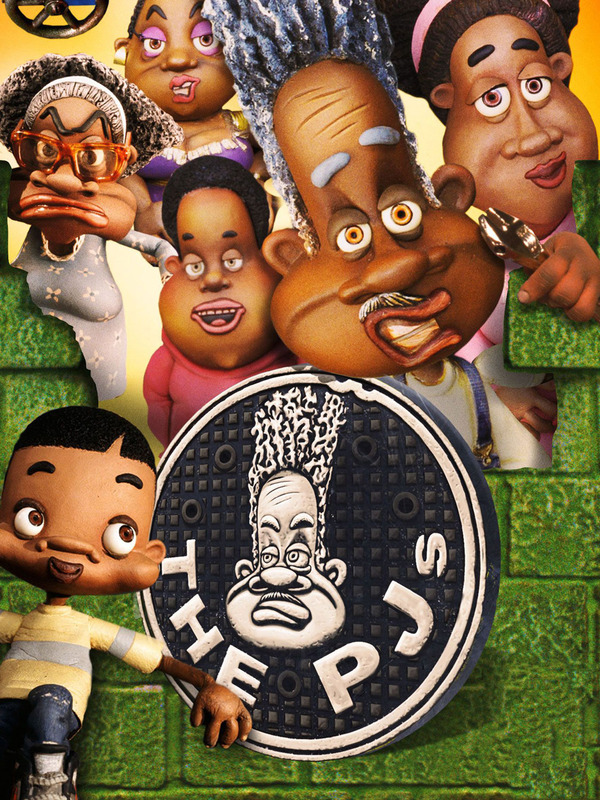 I thought the PJs was entertaining, I just wish Eddie never stepped away from voicing the character he did, because the show never recovered. -Bill Cosby is one of the most infamous names in the entire world of comedy and entertainment. He's also a big proponent of putting good positive imagery out there for black families and kids, and in some way, he's stuck to that his entire career. His greatest achievement in the cartoon realm comes courtesy of his iconic Fat Albert series, which had 8 seasons over the course of a 15 year period. 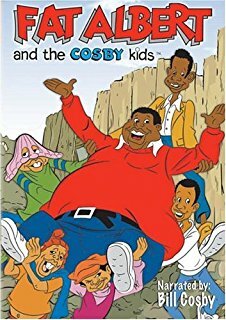 With easily recognizable characters and an extremely playful vibe on the show, Cosby created what's likely the most popular black cartoon in television history, akin to his creation of one of the greatest black sitcoms in television history. -Probably the most famous of them all, this show is iconic for a number of reasons. 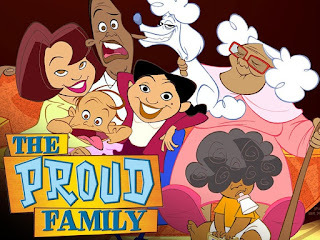 For one, it was the first real black middle class family to be displayed in a cartoon. While we saw heroes, a group of friends, and numerous other dichotomies, the main dichotomy that seemed to be missing was the middle class black family. 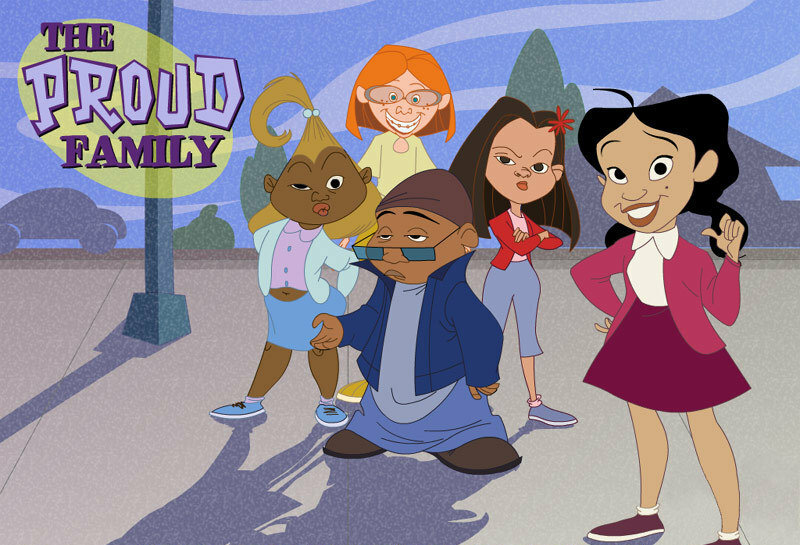 Enter The Proud Family. 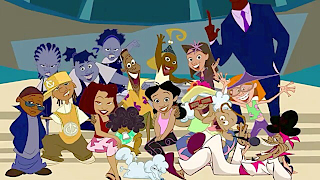 With Penny Proud, Oscar Proud, and the entire gang in tow, the show was funny, engaging, and most of all, it boasts probably the most infamous theme of them all, as Destiny's Child delivered the Proud Family an actual theme song that could have been an actual hit song in the late 90's, early 2000s. 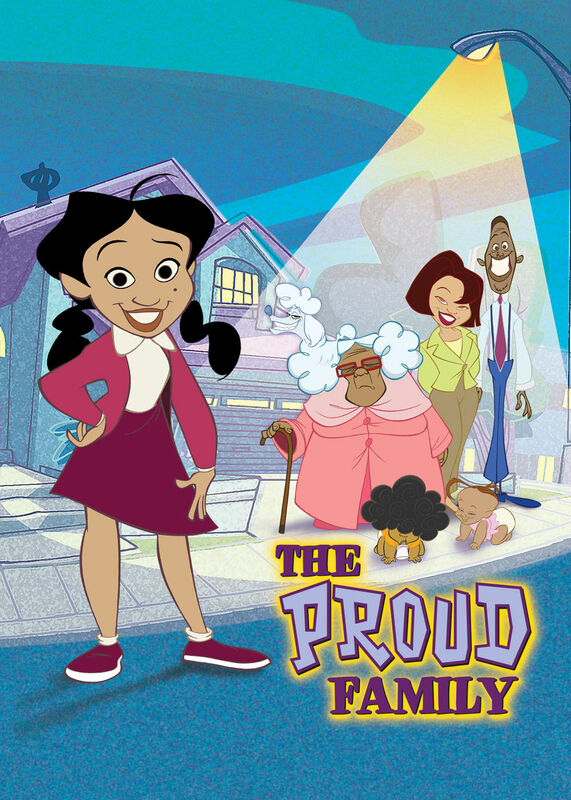 Make no mistake about it, The Proud Family is easily one of the greatest black animated shows period. 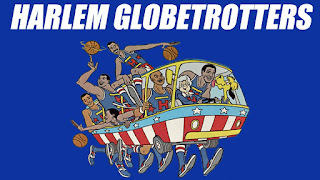 -One of the best adult animation shows IMO that was just far too short lived. The stories told on this black cartoon was outrageous from the story of Michael Jackson to the craziness that is Richard Pryor and his antics, along with a few other stories, the animated version of Black Dynamite didn't disappoint at all, and I only wish we got at least another season or two from this show. -Yet another WB series, this one isn't as great as some of the others on this list. Damon Wayans presented this character of Waynehead, but the show itself just didn't work to me as well as it could have at least, despite the Wayans stamp being on it. It had some really enjoyable moments in the short lived series and was an engaging series that I'm sure was fun to a number of kids in our community and that's what matters the most. Representation and imagery within entertainment is always vital for the mind of a young child watching cartoons. 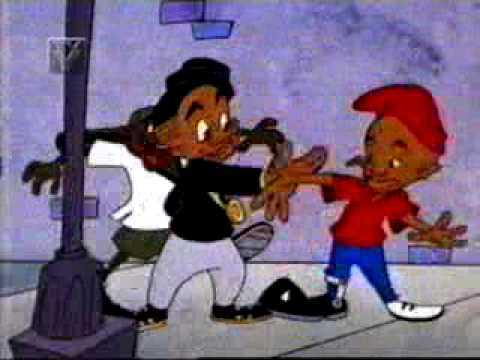 Even if the show is created and written by the Wayans family. -This WB series is one of the greatest, if not the greatest black cartoon ever. 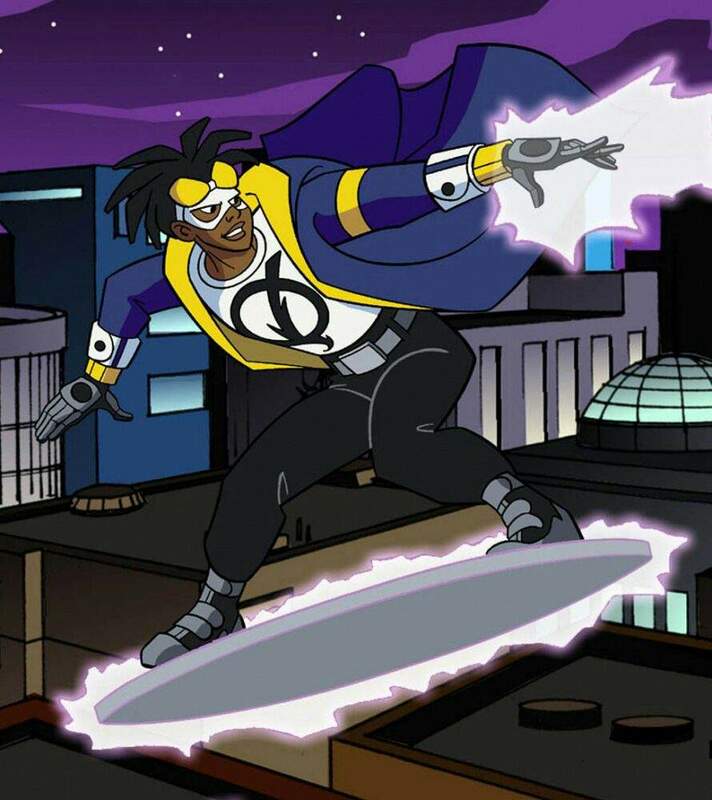 The fact remains, the show was something special for all ages, but it mostly impacted young kids who loved seeing a black superhero on the forefront. 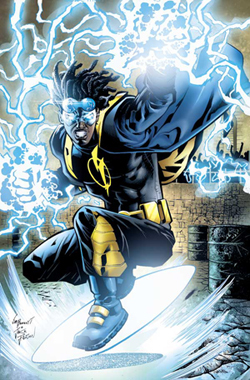 For most of us, Static Shock was the epitome of cool in many ways, and it was one of the only shows that really appealed to us from the WB lineup. The character of Virgil Hawkins aka Static Shock is probably a top 5 black cartoon character. -Long before Orlando Brown became the social media wizard that he is now, he was a popular child actor and also known for doing voice over work in cartoons. 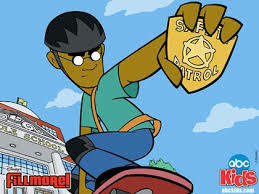 This is his biggest role and it's one of the more underrated cartoons from that era. It was one of the final shows done solely by Disney animation and though it's not as memorable as some of the others on the list, it was pretty solid in the first season. -The duo that made House Party and Class Act hit movies had their own animated series at one point. 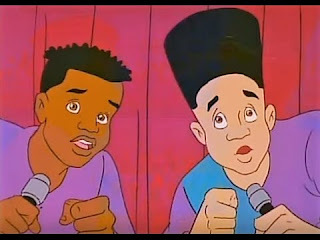 While at the height of their popularity, Kid N Play capitalized on their fame by having an animated show based around their careers, but as teenagers. The cartoon was essentially the same as their actual portrayals in their films and videos, with Play being the more playful and slightly irresponsible of the two, and Kid trying to stay focused in the midst of having fun. Though short lived, this cartoon was really fun overall to watch and a rare gem when speaking of black animation history. 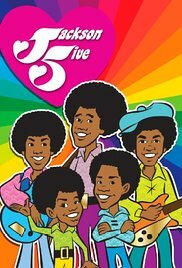 -There's no way to mention black cartoons without giving a brief mention to the legendary run of The Jackson 5 and their cartoon. 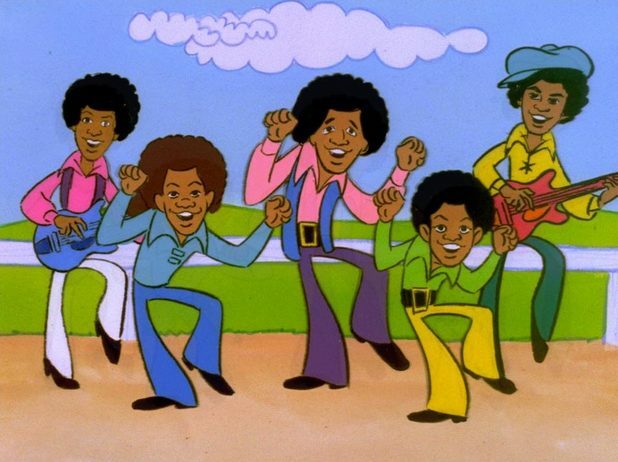 With their stardom taking off already, the Jacksons would take a Saturday Morning cartoon slot and continue to get more popular in the process. Unfortunately, the group didn't voice their own characters, but it didn't stop the show from being entertaining. 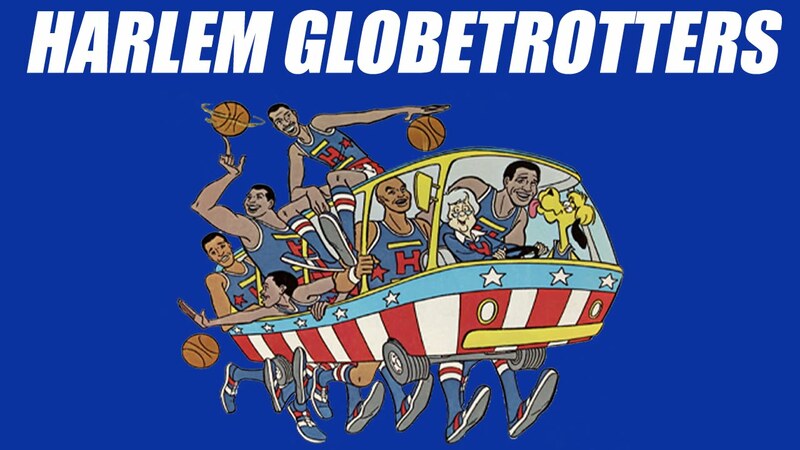 The few times I actually sat down to watch this program, I really enjoyed it. The show was essentially the Jacksons version of Josie and The Pussycats, but just much better, because well, it's the Jacksons. 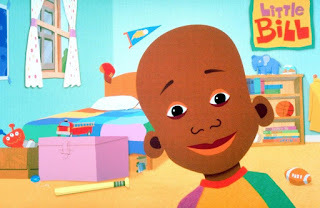 -Bill Cosby has a lot of history with creating great animated series. 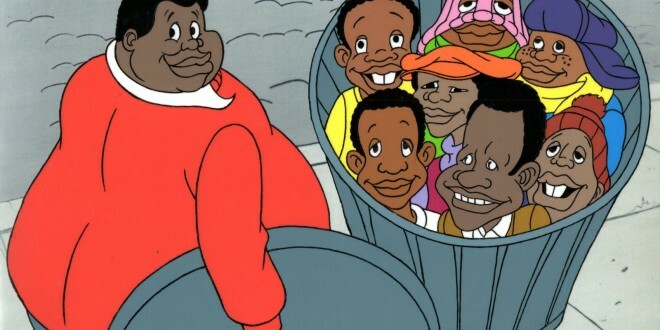 He's responsible for one of the most important cartoons with Fat Albert and though I wasn't a fan of Little Bill, the show was still important to the lineage of black cartoons. With characters voiced by Gregory Hines, Phylicia Rashad, Rosie Perez and more, this Bill Cosby created show was all about teaching kids through lessons and instilling morals. 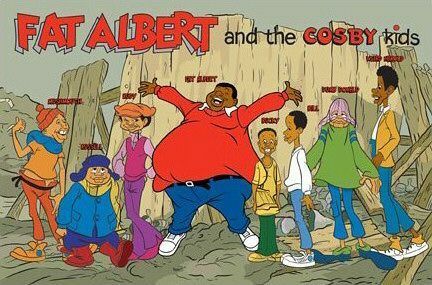 While the show had its flaws like most Cosby created shows, it is still one of the most infamous and important black cartoons of them all. 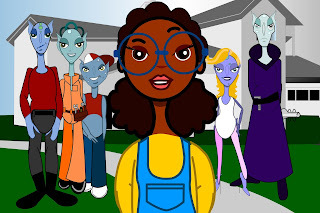 -An online animated series about a black girl being abducted/adopted by a family of aliens is one of the better black animated shows you'll see in recent history. It's witty, smart, engaging, and actually very funny. It's not as well known as some of the others on this list, but the truth is Adopted by Aliens is one of my personal favorite black cartoons, I just wish we got more episodes and seasons. 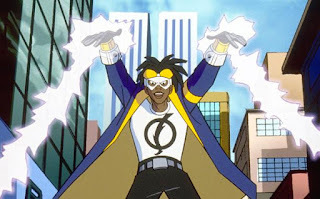 -Hearing that Andre 3000 was getting his own cartoon was about as funny to me as hearing about his short lived clothing line Benjamin Bixby (word to those sweaters). I was skeptical when I first heard about it, but yet, I found myself watching when it seemed to get decent reviews. The selling point of the entire show for me had to be the original music created for the show by 3000, but all in all, this is still a less significant show compared to some of the others on the list. 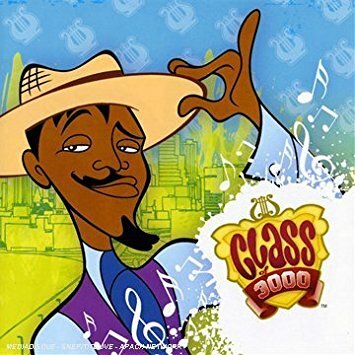 Class Of 3000 was a solid animated show, and it's one of those that might be appreciated now that the initial run is over. 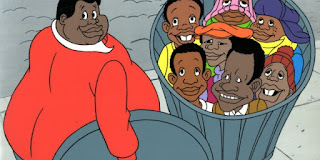 You'll see that there are a few black cartoons probably missing from this list (The Cleveland Show, Fatherhood, etc), some of which weren't significant enough to garner a mention here, but make no mistake about it, black animation has delighted audiences for decades and it's a wonder why we don't see more black centered animation shows. 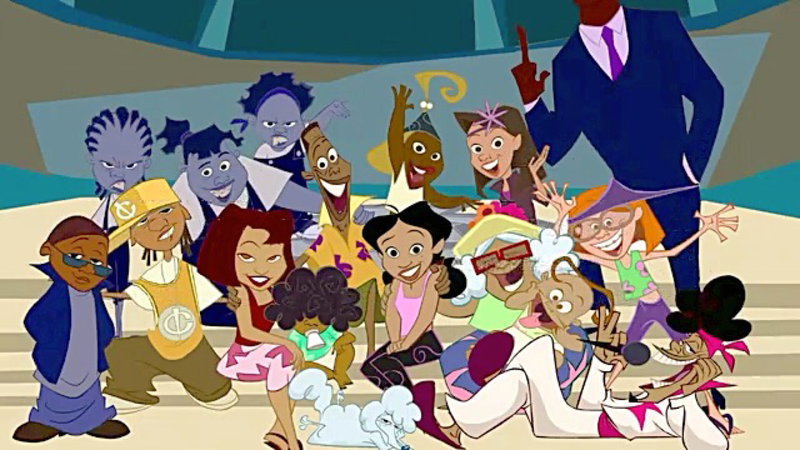 Maybe as the years roll on, we get more animated shows with black lead characters and "casts", so to speak. 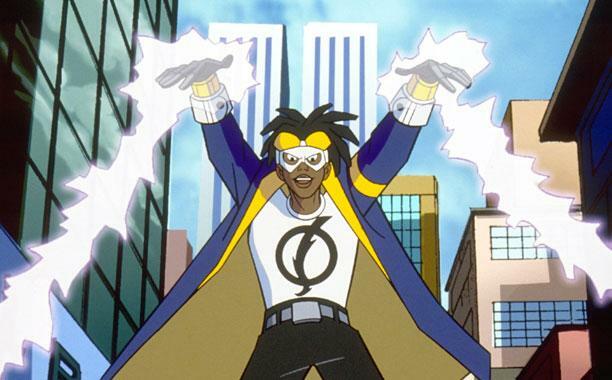 As I've said imagery and representation matters, so I definitely think we could use more black animated shows. 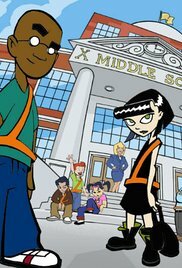 Cartoon Network, Nickelodeon, or whoever should look into adding a few more of those to their lineup. 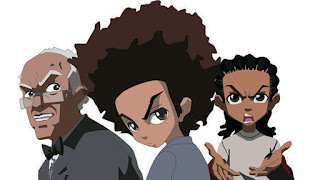 YouTube and Netflix should develop some original animated series with black characters. Better yet, we should create our own outlets of sorts to have black animation more prominent. Maybe one day. One day.